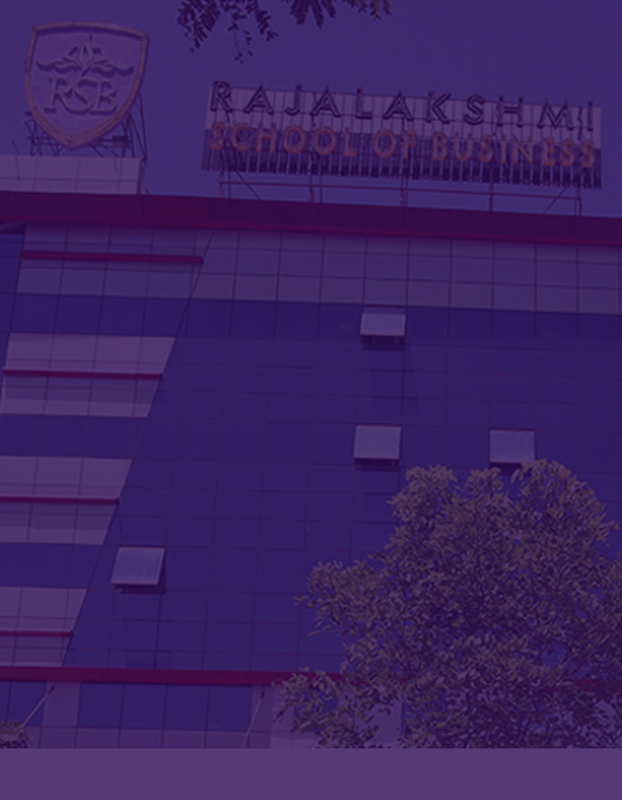 Rajalakshmi School of Business is part of the Rajalakshmi Institutions, a 21-year old Chennai-based premier educational foundation, and a highly respected group of institutions in the technical and professional educational fields. RSB has been conferred the prestigious award of being in the Times of India 2016 list of Top-Emerging B-Schools. Located in Chennai-known as the "Auto Hub of India" and "Detroit of Asia”.